Corobrik is one of six firms mentioned by the Competition Commission in a referral to the Competition Tribunal on the 4th of July 2017. 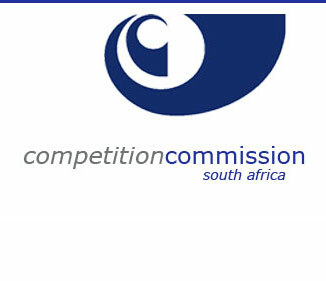 In a media statement issued by the Competition Commission on the 5th of July 2017, it explains that the referral follows an investigation launched by the Commission in April this year against Corobrik, Era Bricks, Eston Brick and Tile, De Hoop Brickfields, Clay Industry and Kopano Brickworks for contravening the Competition Act. The Commission alleges that Corobrik’s agreements with these firms result in price fixing and/or the division of markets in the manufacturing and supply of bricks, pavers and blocks of clay and concrete. “Corobrik would like to assure its employees, suppliers, customers and business partners that while this process is likely to take some time to finalise, the company's operations will continue unaffected and it remains committed to all of its stakeholders,” concludes Meyer.